Design your store to be different and stand out above all others by adding this wooden grid panel. 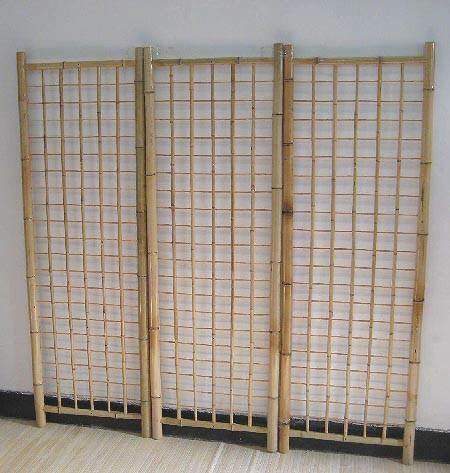 Our 7 ft. Classic Bamboo Gridwall Panel is elegant, strong and will last longer than its counterparts. 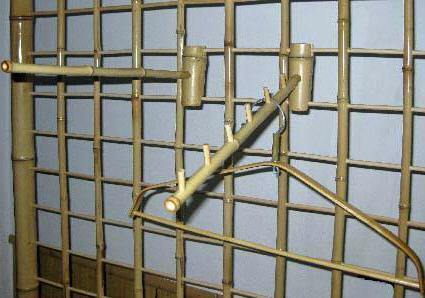 Stand this commercial bamboo display in your business and start bringing in higher sales and increase impulse buying. A Bamboo wood display is also perfect for bringing a touch of nature indoors. Use this 84-inch tall grid wall panel by itself or purchase several to make the most out of unused space in your business for a breath-taking exhibit. Add hooks and bins to make the most of this grid wall display then fill with accessories or seasonal items in a prominent place to capture everyones attention. Wooden fixtures are inviting and adds a little natural appeal and charm to any decor. This can be yours, with a quick click on the add to cart button today at Candy Concepts Inc.